If you have kids you can spend hours finding interesting things to look at under a stereo microscope. 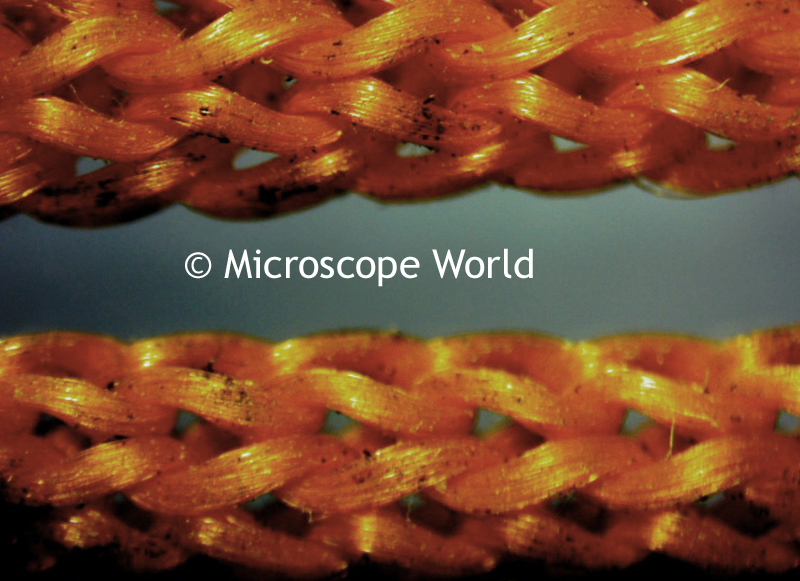 Our most recent microscope analysis involved a pen with a rope attached to it. Pen you can wear around your neck. 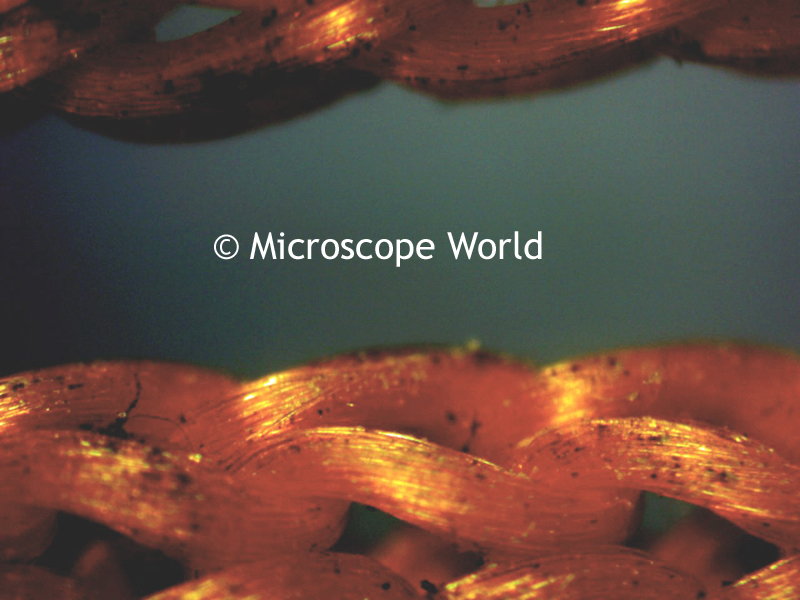 Using the MW5-L5 stereo zoom microscope along with the MW5.1 CCD microscope camera, the string was analyzed at several magnifications. Notice how as the magnification increases, the field of view decreases. The image also becomes a bit darker. (Light becomes more important at the higher magnifications!) The items you can find around your house to place under a stereo microscope are endless. 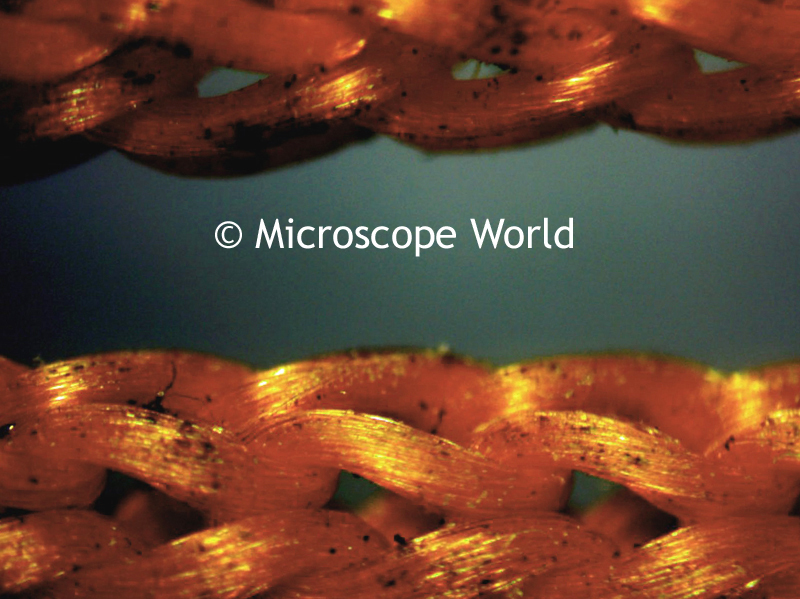 If you own a stereo microscope, have your kids gather some everyday household items and take a look at them under the microscope - it can provide hours of entertainment! Microscopes make great holiday gifts - consider giving one to your child or grandchild this season.